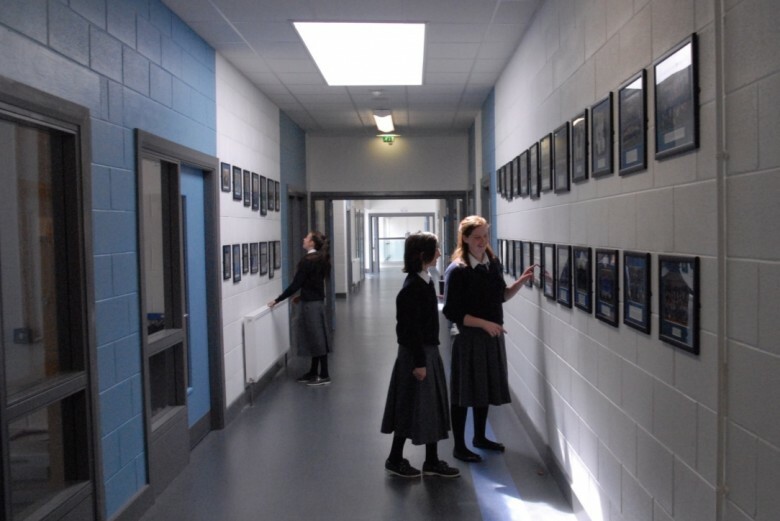 Past-pupils and parents visiting the school might enjoy seeing the sports photos from the past twenty years, arranged by Transition Year librarians Aaron van Kan and Leya Ramsay upstairs in the Harper Building and Finamore Hall. 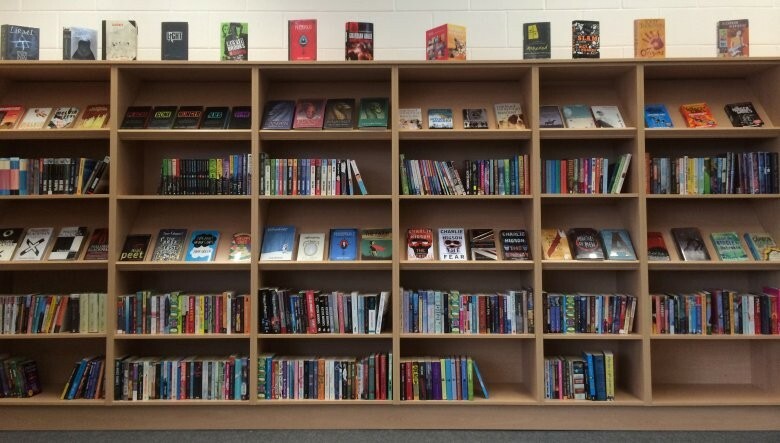 Their work is explained in the attached update on the library’s progress. Aaron’s photos from Sports Day and the TY Triathlon are on display in the library, with a selection from girls’ hockey and soccer also in this site’s gallery.